One of the biggest tax reforms since Indian independence is the implementation of the Goods and Services Tax (GST). This new tax regime is applicable on goods as well as services. The new indirect tax will replace all other existing central and state levies, such as service tax, value added tax (VAT), excise duty, and much more. The indirect tax reform is expected to bring several benefits in the Indian economy. Here are eight advantages of GST. One of the biggest GST benefits is the elimination of cascading tax effect. In simple terms, cascading effect means the levy of tax on taxes. Before GST, service tax paid could not be set-off against value-added tax (VAT). However, input tax credit (ITC) is available under GST regime. This reduces the tax burden on the consumers as the cascading tax effect is eliminated with the implementation of GST. Under VAT structure, any business with revenue exceeding INR 5 lakh had to pay tax. Similarly, service tax was applicable if turnover was more than INR 10 lakh. The new indirect tax regime increases this threshold to INR 20 lakh, which exempts small service providers and traders from GST. The GST rules also provide an optional scheme for small businesses to pay lower taxes. Businesses with turnover between INR 20 lakh and INR 50 lakh may choose this composition scheme. This will provide relief to small businesses from tax burdens. The complete GST procedure from registration to returns filing and tax payments may be done online. As a result, new ventures do not have to spend time visiting multiple offices to register for various things. Prior to the implementation of GST, tax payers had to comply with multiple tax rules and regulations. Each tax like service tax, VAT, and excise had specific returns and compliances. 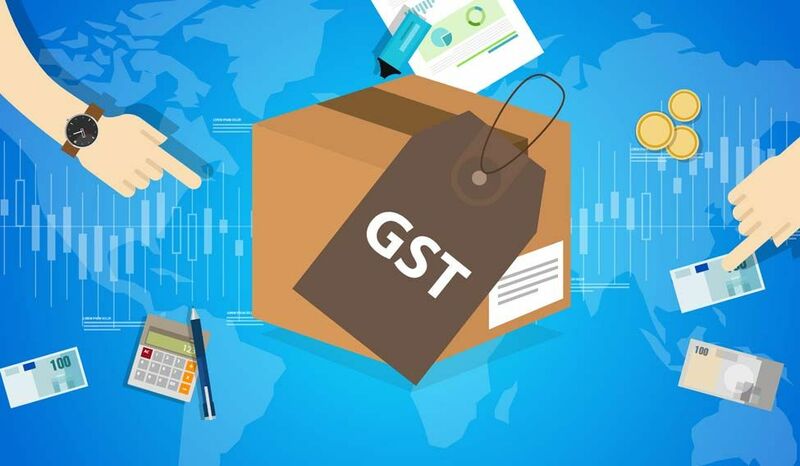 GST unifies all these multiple indirect taxes and reduces the number of returns and the time and efforts needed to adhere to all the compliances. This is expected to not only simplify the procedure but also reduce tax evasion. Several businesses offer goods and services on the Internet. The e-commerce sector was not provided with any specific provisions before the GST regime. Different states levy variable VAT laws for e-commerce businesses. This makes compliances confusing and difficult to follow. All these differential treatments will be eliminated under the GST regime. Logistic companies need to maintain multiple warehouses in different states to avoid central sales tax and entry taxes on inter-state movements. Often, the warehouses operated at lesser capacities, which increased the operating costs. With the implementation of GST, restrictions on inter-state movements will be removed bringing several benefits to the logistics sector. Lower logistics costs result in higher profits for companies thereby improving efficiency. Several industries like textile and construction are unorganized and unregulated in India. GST apps offer the features of online payments and compliances. Furthermore, ITC is available only when suppliers accept the amount, which brings regulation and accountability to the unorganized sectors. GST aims to increase the tax payer base by encouraging small businesses and unorganized sectors to be under its purview. This is expected to increase the competitiveness in the Indian market. Furthermore, businesses of all sizes will be at par thereby enabling them to compete in the global environment.